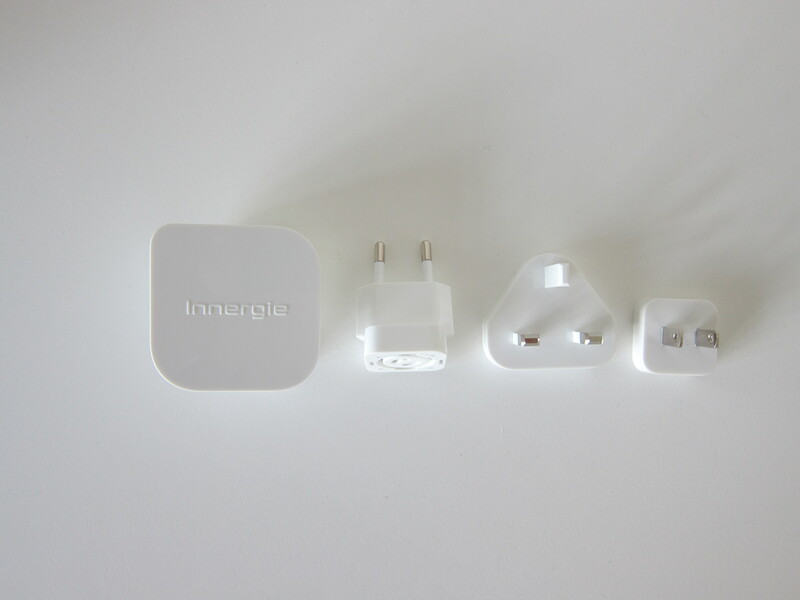 Innergie PowerJoy 30C is the latest USB wall charger from Innergie. It was announced in Computex Taipei 2017 and will be retailing for US$44 (S$61). 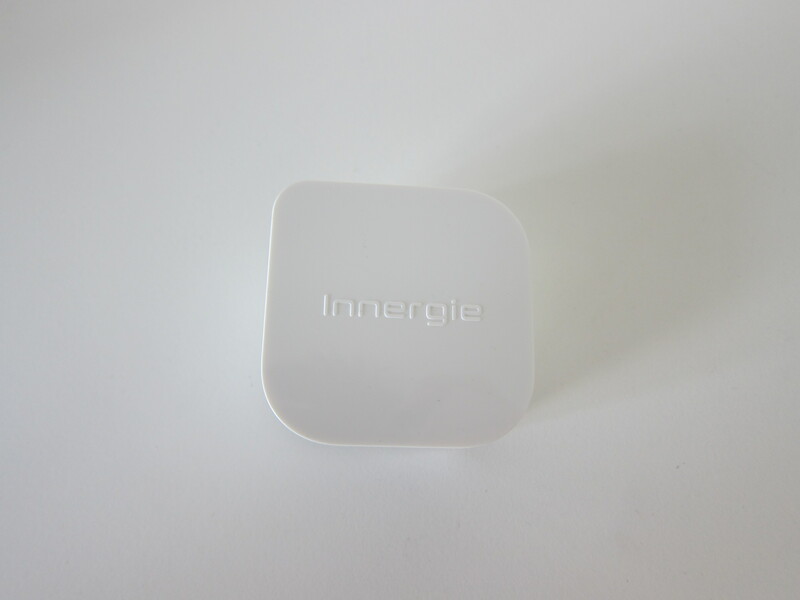 Innergie PowerJoy 30C is Innergie’s first USB-C wall charger. It includes SmartBoost technology which gives you up to 35% faster charging and InnerShield technology for power protection. 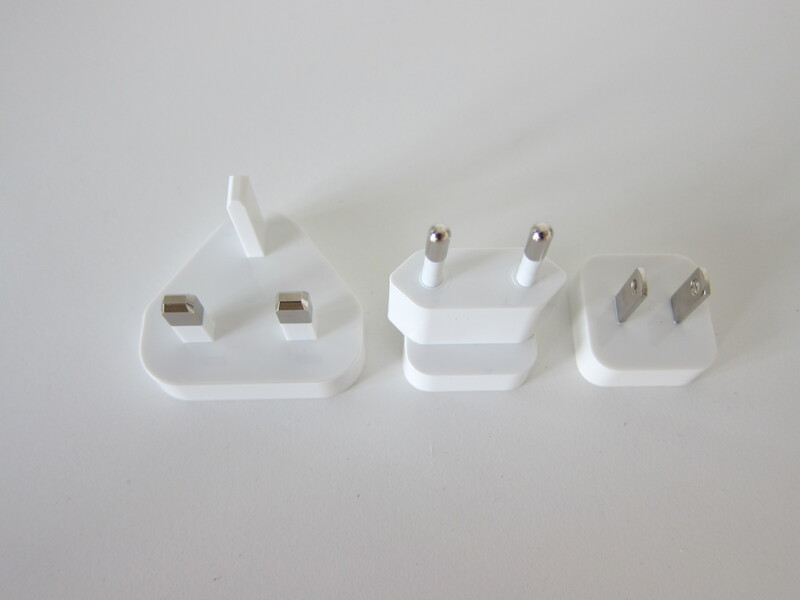 The default packaging comes with three interchangeable travel plugs, UK 3-Pin, Europe 2-Pin and US 2-Pin. 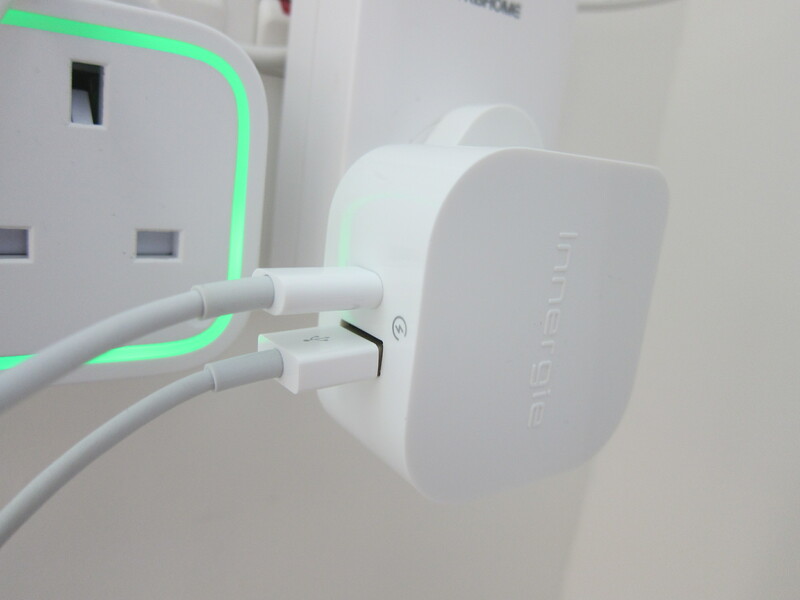 There are two ports on the PowerJoy 30C, a USB-C and a regular USB port. 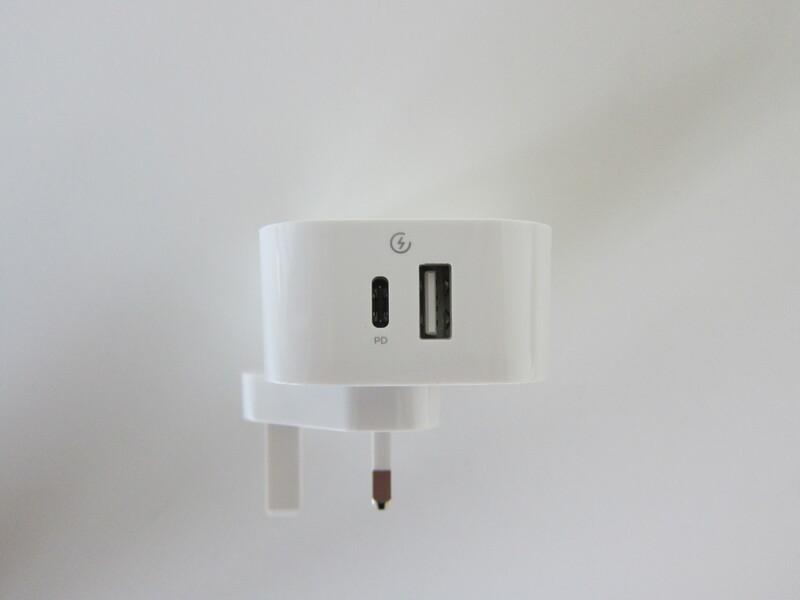 The USB-C port supports USB Power Delivery (PD) technology, and that allows more power to be delivered to your device. 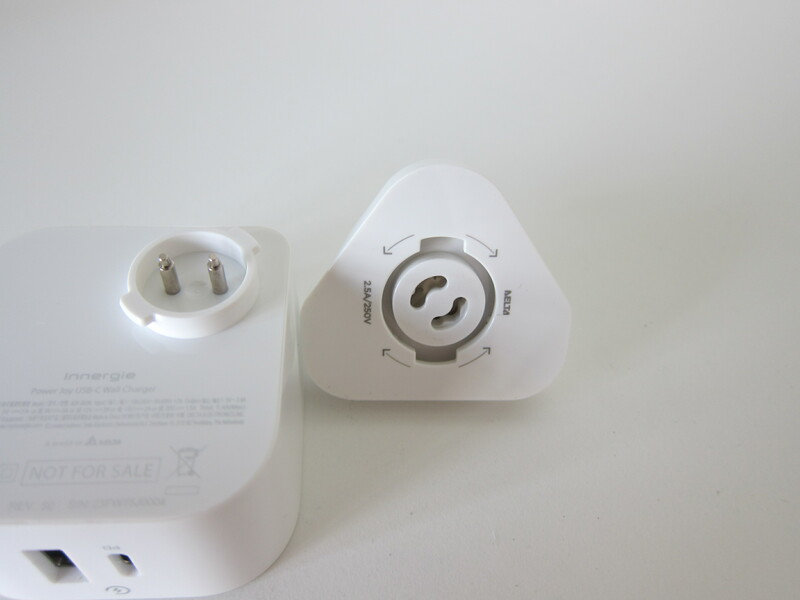 The combined output for both ports is only 30W or 5.4A. 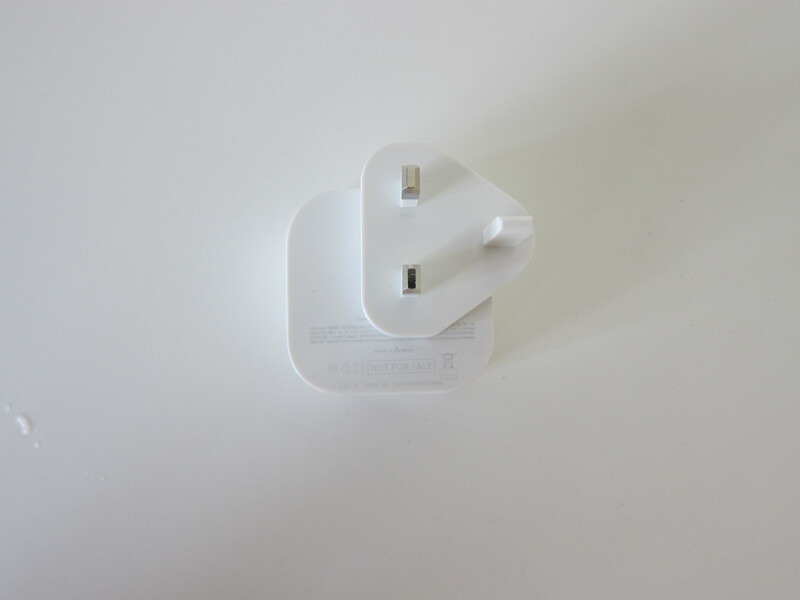 It is sufficient to charge most USB-C mobile devices and an Apple MacBook. 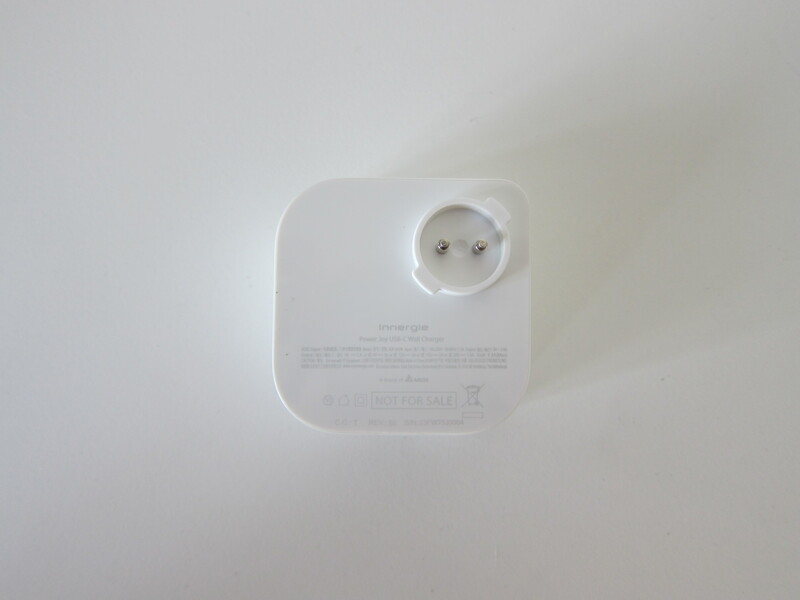 You can use it to charge the Apple MacBook Pro (2016) 13″ but it will be slower as it requires at least 61W for optimal charging. This page is generated on 22nd April 2019, 10:05:54 (UTC) in 0.244s with 19 queries using 4.0 MiB of memory.